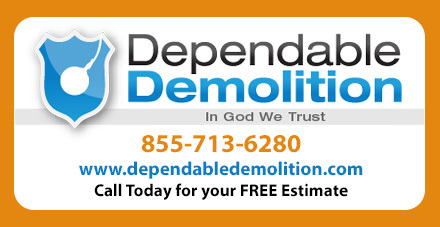 Dependable Demolition is committed to finding you reliable and trustworthy demolition services anywhere in North Carolina. Whether you need swimming pool removal or recycling, Dependable Demolition is there to give you the professional service you deserve. Dependable Demolition provides you with the convenience of a local demolition contractor along with the consistent quality of an established national company. 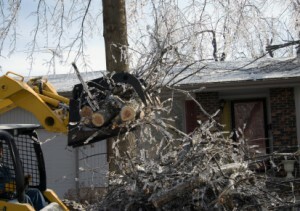 We guarantee North Carolina residents simple and reliable service to accomplish any size demolition project. Looking for building demolition contractor in North Carolina?